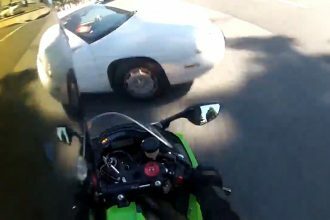 Crazy Motorcycle Lane Splitting In California! Well Done, Bro! 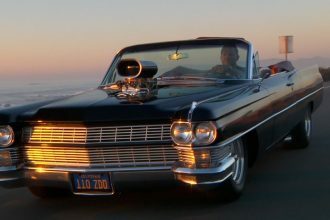 One of the main advantages of Motorcyclists on the city streets is their mobility and ability to move between the cars. Knowing that they can easily be pushed between two cars in motion, motorcyclists often overtake other vehicles. In the video below, we can see how to lane split on a motorcycle in California. Fortunately, this maneuver passes without consequence. Well done, BRO! 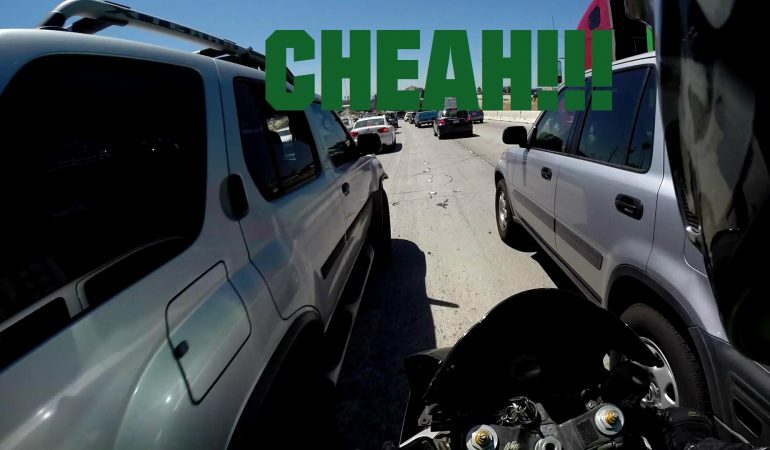 Speeding Motorcycle Crashes Into An Oncoming Car & 80mph! YIKES! 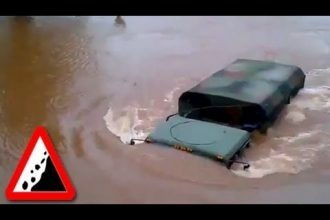 Are This Submersive Army Trucks For Real?